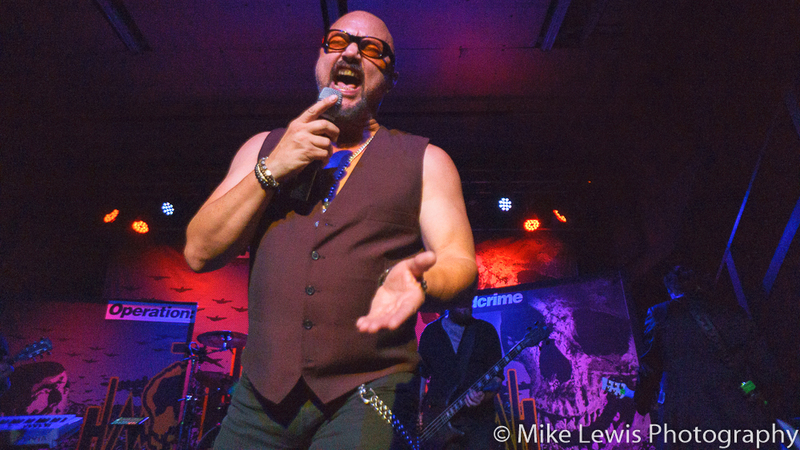 KNAC.COM - Reviews - OPERATION:MINDCRIME In Portland, OR With Photos! 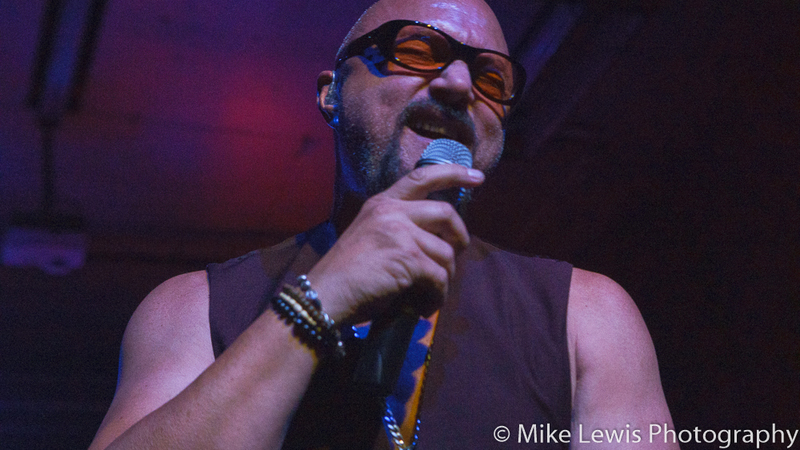 OPERATION:MINDCRIME, TILL DEATH DO US PART In Portland, OR With Photos! 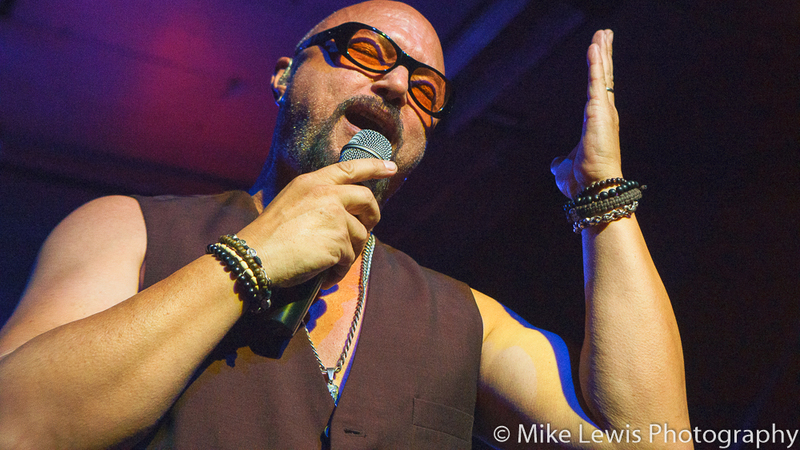 Geoff Tate wrapped up a tour last year promoting the last in the massive trilogy; as OPERATION:MINDCRIME issued The Key , Resurrection  and The New Reality , all of which are part of a huge storyline. 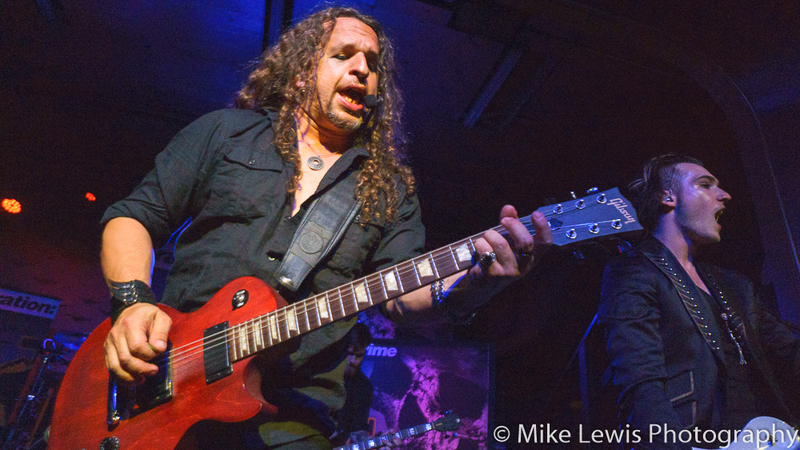 Tate has toured behind each album extensively across North America and the world. 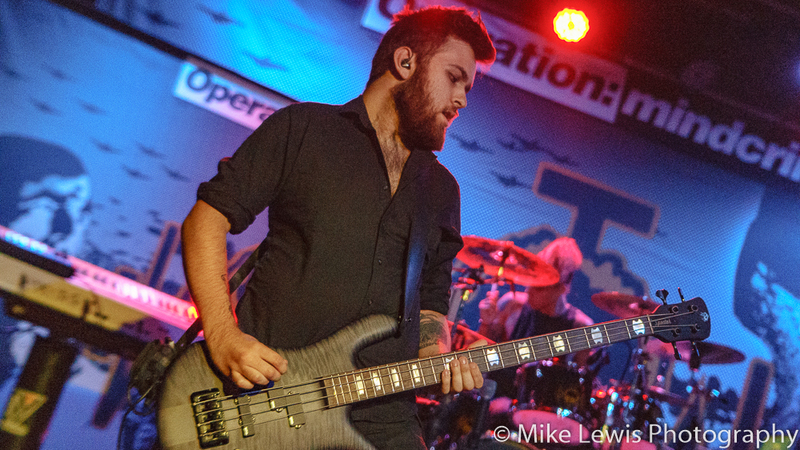 So while many of his contemporaries are struggling with soft ticket sales, Tate has been content with scaling down the size of venues he performs in to ensure better turn out and his attention to detail and quality control; from performers in the band to stage setup, gives the audience one hell of a show. “I’ve spent 30 years with the same people, [so] it’s been so liberating to have the experience of being in a band with different musicians. It’s been a fantastic experience working with new people. It’s been fascinating listening to their interpretations of my music. I get to experience what got them excited about it and how they learned to play it. It’s an interesting perspective that I don’t have! Currently, I have musicians from Scotland, England, Canada, Brazil — it’s an international band! 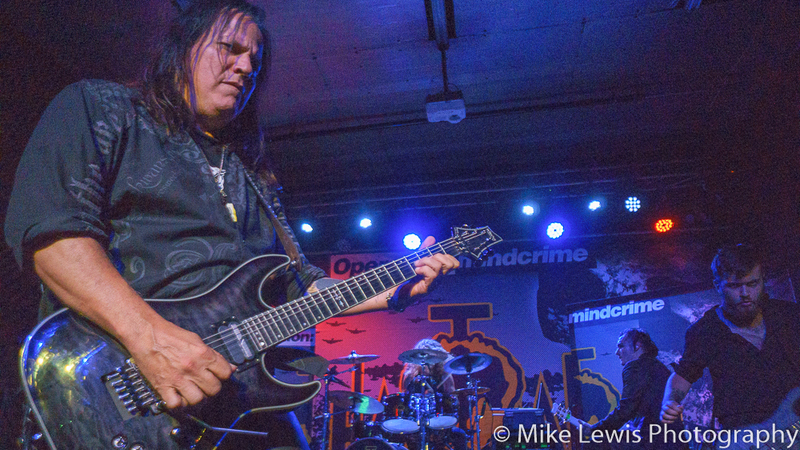 Every one of them were fans of QUEENSRYCHE and fans of Operation: Mindcrime,” said Tate when I spoke with him a week before the Portland show. 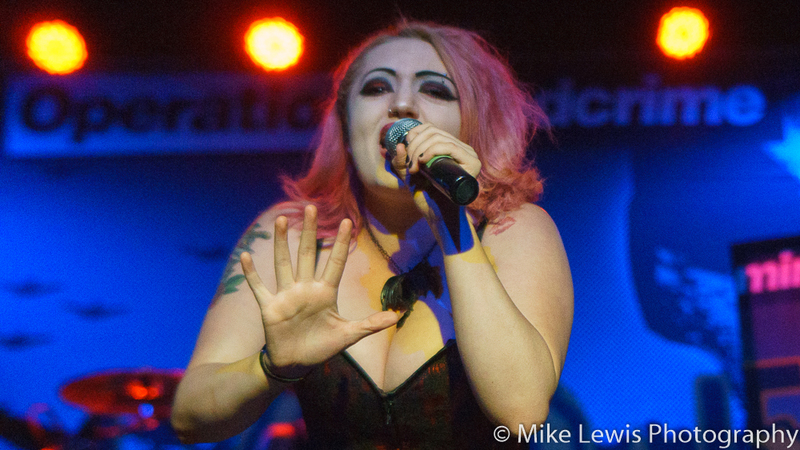 Geoff’s daughter Emily’s band TILL DEATH DO US PART, opened the show with an energetic set of contemporary rock. 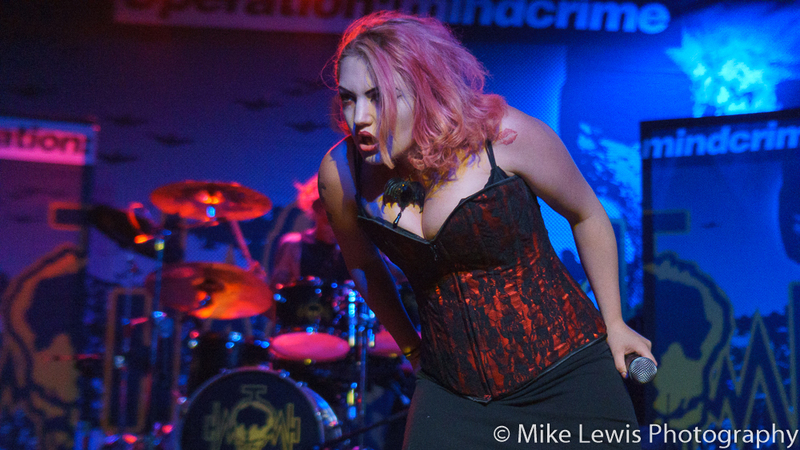 She has a set of pipes and she can command a stage, much like her father. Genetics or having grown up in the business watching dad? Who knows? Could be both! While that modern rock in the vein of a harder EVANESCENCE is out of my wheelhouse, anyone with an ear for this music can tell you, there’s a lot potential there. 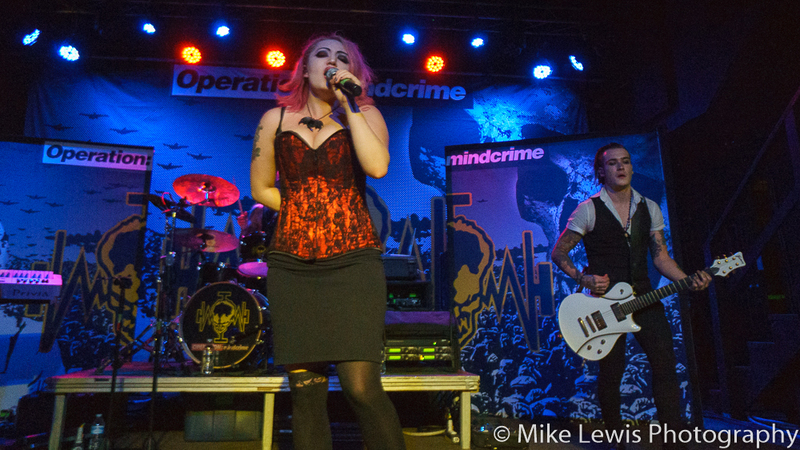 This time around the focal point for the tour is the album Operation:Mindcrime performed from top to bottom. 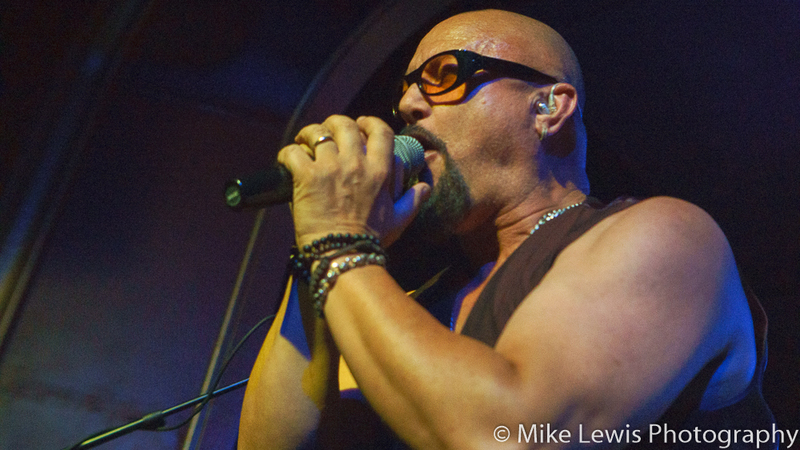 Those that recall part of the settlement in the Tate and QUEENSRYCHE divorce was that Tate would retain the rights to perform the Operation:Mindcrime album live. Brilliant move on Tate’s part being that it’s such an iconic and timeless album with a dark and dramatic storyline. The backstory is one that could take place today as it could have back in 1988. 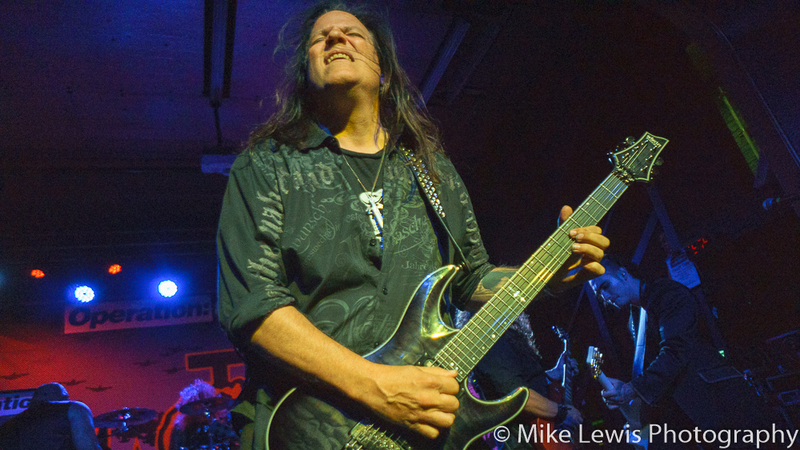 Those that saw the initial run of dates with QUEENSRYCHE in 1988 as an opening act performing Operation:Mindcrime know that even back then, though on a budget, there was a fair amount of production involved. 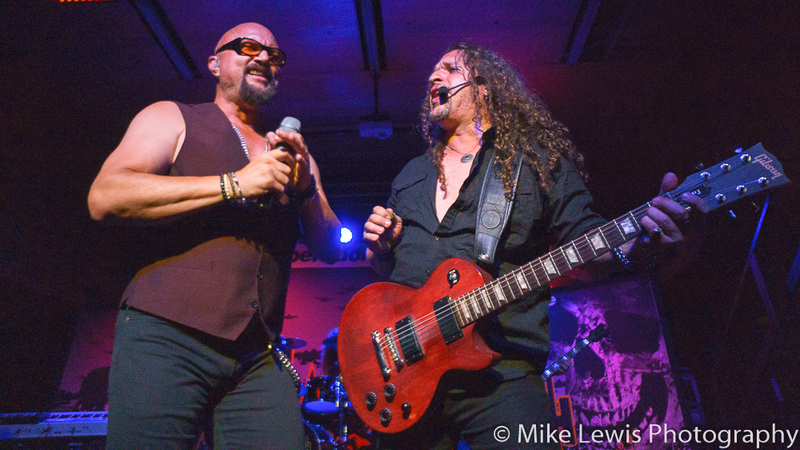 When Operation:Mindcrime took off and QUEENSRYCHE began to headline shows, the production grew with larger screens with footage of the ‘docudrama' playing in unison with its respective track. Well, keeping in the tradition of scaling things back, there's none of that for the 30th anniversary of Operation:Mindcrime tour. The stage setup is pretty basic, a backdrop with the artwork and logo and a couple of standees with artwork in front of the backline. The emphasis being on the the songs and not all the bells and whistles that have ‘sweetened’ the performance in years past. I saw QUEENSRYCHE twice on the American Soldier tour and once at a festival right before the split. 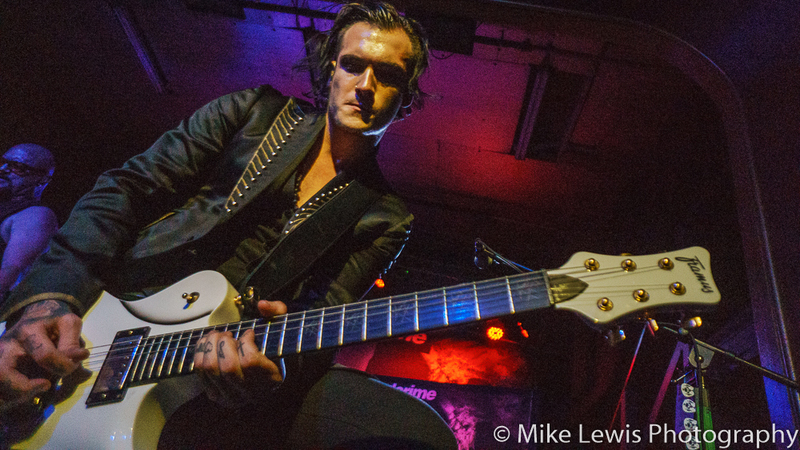 Tate wasn't sounding at his best, but over the course of the years following the departure and him branching out on his own his voice has gotten better with each subsequent tour. This show in Portland, Tate sounded the best since the Hear And The Now Frontier tour. There was a little extra power and his range was remarkable. 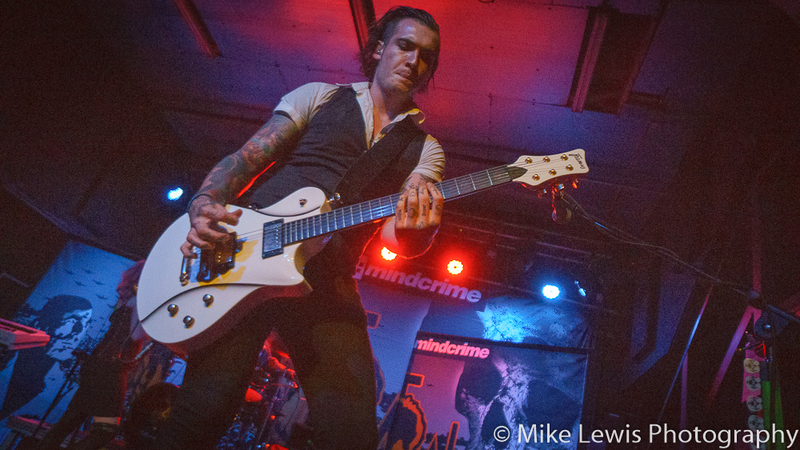 The band performed the album with the precision of a team of surgeons. What about the role of Sister Mary? Was that on tracks? Nope. That part was handled by Tate’s daughter Emily who does justice to the vocal that was performed by Pamela Moore. And get this; on the American Soldier tour Tate brought Emily on stage to sing “Home Again” live, which she appeared on. The Hawthorne Theatre was near capacity for this celebration, libations where flowing, fans were singing along and it was great to leap backward in time. With songs like “Revolution Calling”, “Eyes of A Stranger”, “I Don't Believe In Love”, “Speak”, “Operation:Mindcrime” and “Breaking The Silence” the damn thing is a bonafide ‘hits' album. Following the end of the performance of the album they followed up with a supplemental set of ‘hits' from Empire. The usual suspects as you would imagine were “Best I Can”, “Silent Lucidity”, as Tate pointed out “People have been married to this song, people have been buried to this song, children have been made to this song and children have been born to this song.” Can't say that I can argue with that, can you? 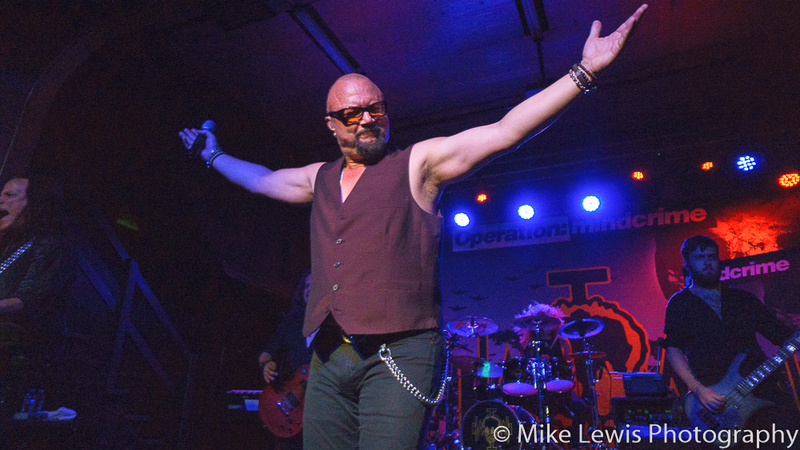 OPERATION:MINDCRIME closed out the night with “Empire” and “Jet City Woman”. What a night.